If there’s one thing you can say about your car, it’s that it isn’t dry. Automobiles need fluids to function properly almost as surely as they need wheels and a source of power. 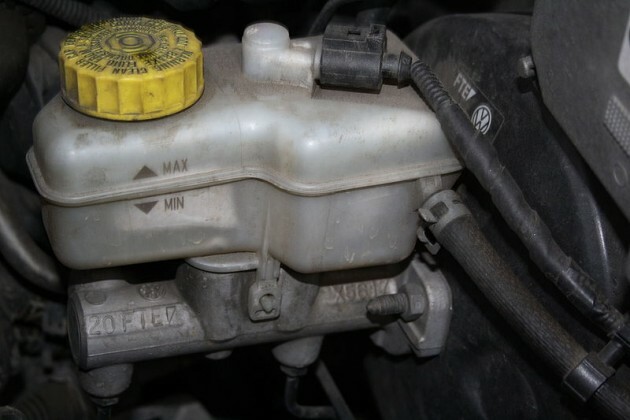 Read on to learn about the five major different kinds of vehicle fluids. 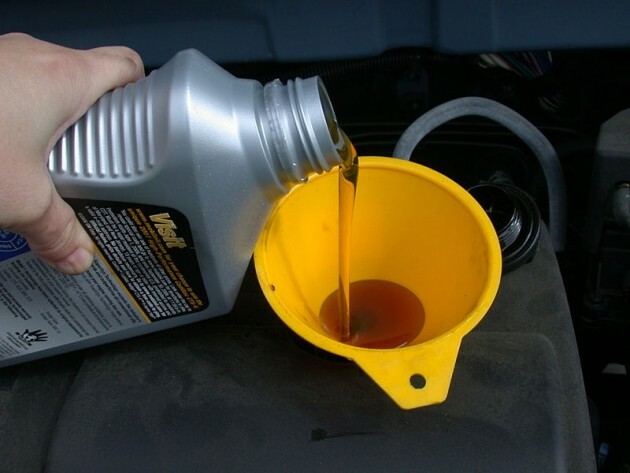 Undisputedly, engine oil is the most important fluid when it comes to making your car actually work. 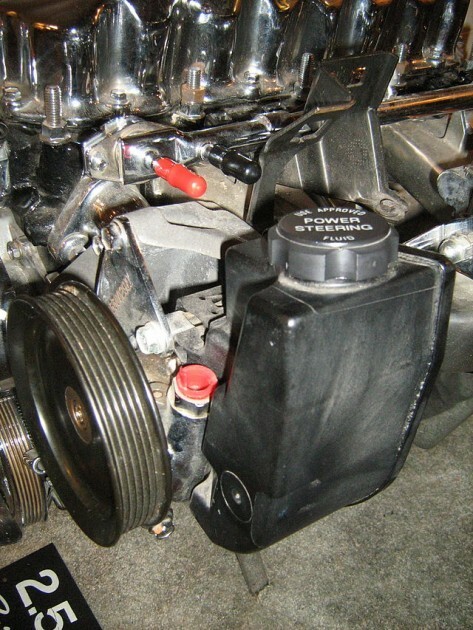 The engine has many moving parts, and the engine oil ensures they all move as smoothly as can be. It prevents overheating and rust while trapping dirt and other particles. 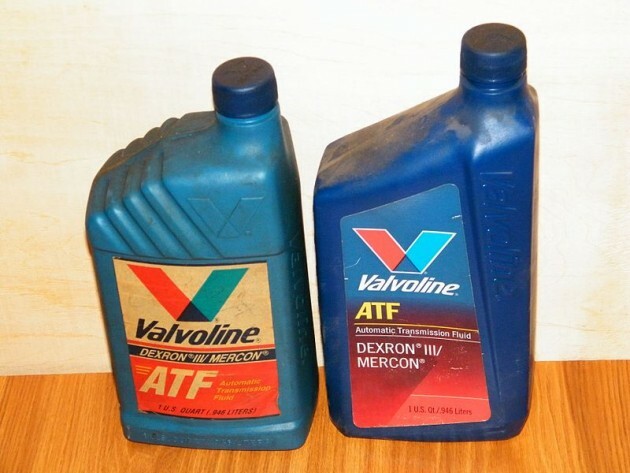 Transmission fluid is characterized by its red color and serves a similar purpose as the engine oil, except for the transmission. Its role is to keep the transmission cool and lubricated and provides hydraulic power for the automatics. 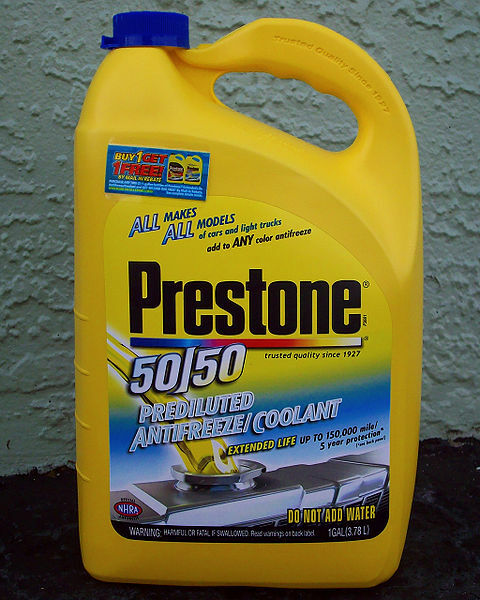 The purpose of coolant is to lower the freezing temperature of the water inside your radiator (hence the term “antifreeze”). The mix cycles around the engine during operation, collecting heat and returning it to the radiator, where it is dissipated into the air. This is the most important fluid in terms of safety. When a driver presses down on the brake pedal, the brake fluid compresses and the hydraulic force generated is transferred to the pads and shoes responsible for slowing down and stopping the wheels. Yep, even power steering has a fluid! Its job is to provide lubrication for the steering gear and make it easier to steer. When you turn the wheel, a small opening allows pressurized power steering fluid to move in and help you point the front wheels where you want them.